Bucky passed away peacefully at home with his family. He was predeceased by his wife Oleta in 2011. He leaves behind his children Melissa, Jenelle and Lane (Karen) and granddaughter Hannah. 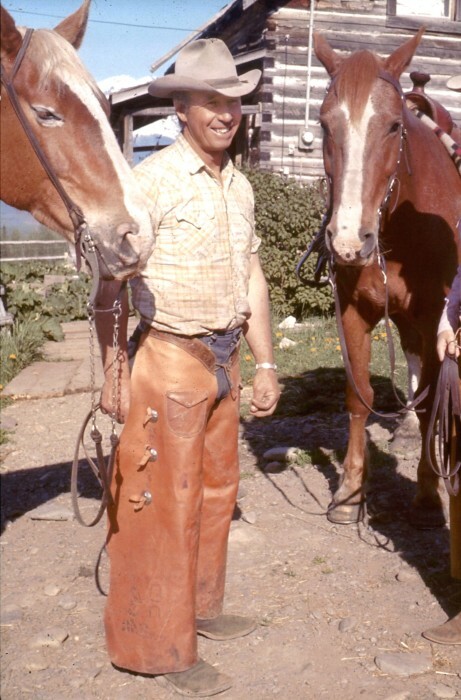 In 1962 Bucky and the family moved from California to Smithers to build a cattle ranch which they operated for over 20 years. Dad was blessed with a life of good health and he accomplished everything he set out to do.